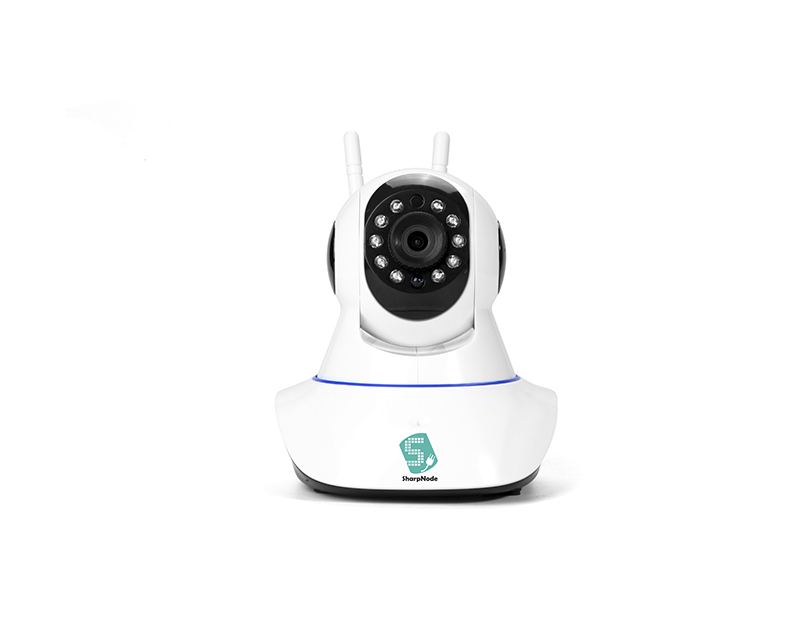 SharpNode 2S Plus is a IP camera integrated with alarm system and Night Vision. 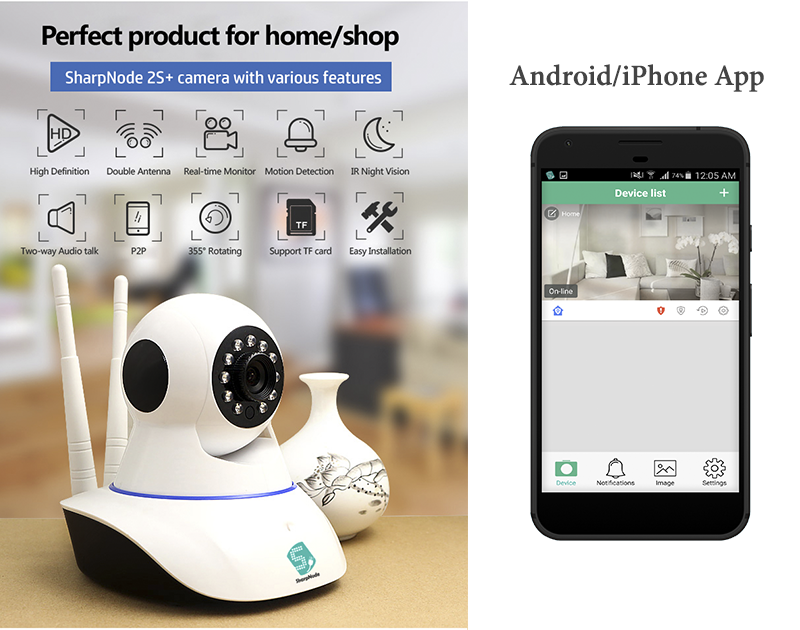 This camera supports WiFi for easy network connection and can deliver high quality 720P video. 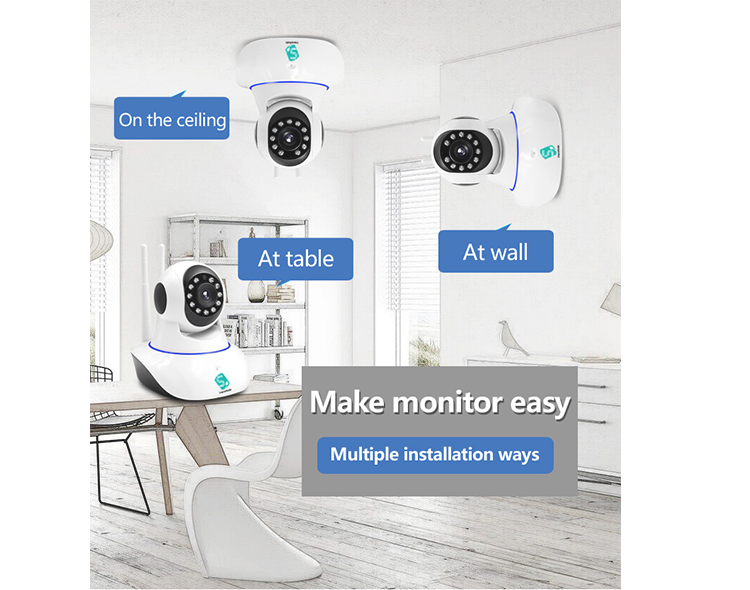 It comes with IR Cut filter and IR LED to realize 24 hours day & night monitoring.This camera supports 2-way audio intercom with an embedded microphone and speaker. It supports D-WDR (digital wide dynamic range) function to improve the quality of video. Besides, there is a micro SD ( TF) card slot for on-board video storage (Max. 32G ). 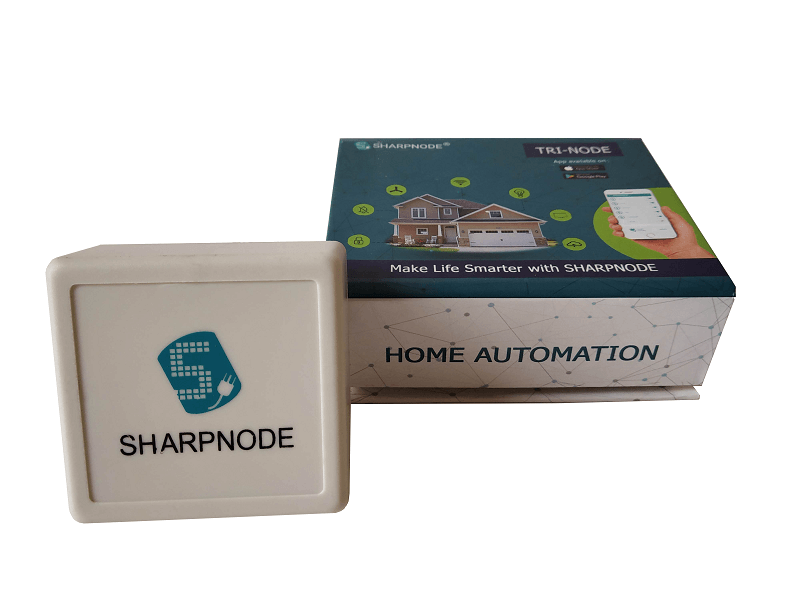 SharpNode 3S (Smart Camera) is an ideal IP camera for home Security. 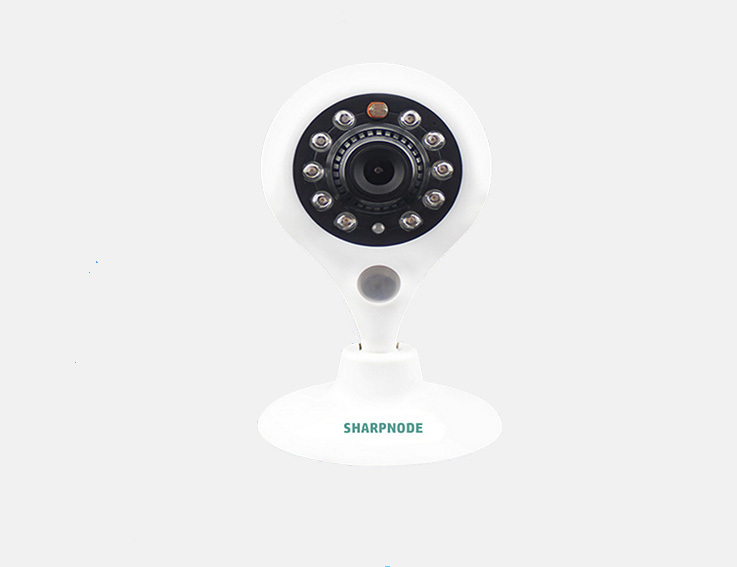 SharpNode 2S+ IP Camera is a High Definition CCTV/IP camera Integrated with video surveillance, Alarm System, Motion sensor, Two-way Audio communication, 355° Rotation and IR Night Vision. 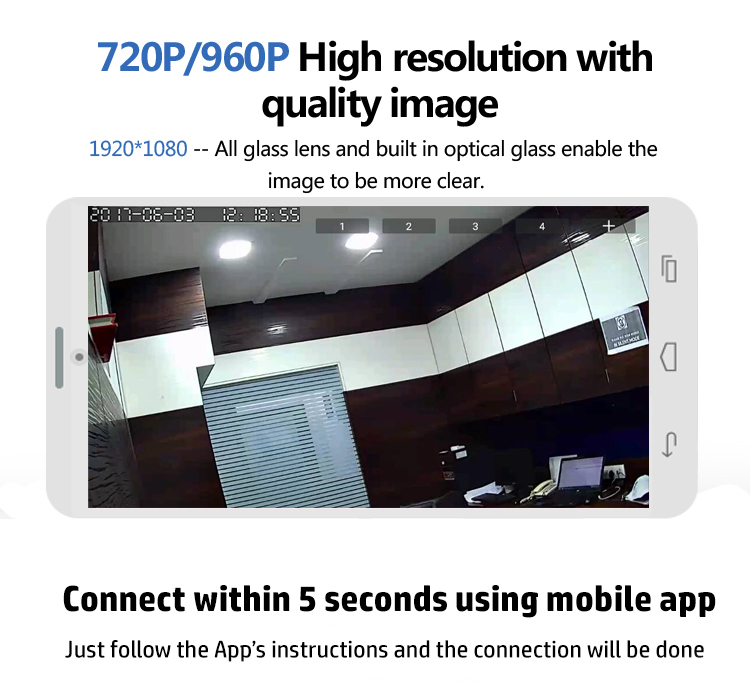 Camera supports WiFi for easy network connection and deliver HD real-time video. It comes with IR-cut filter & IR led for night vision to provide 24 hours day and night monitoring. 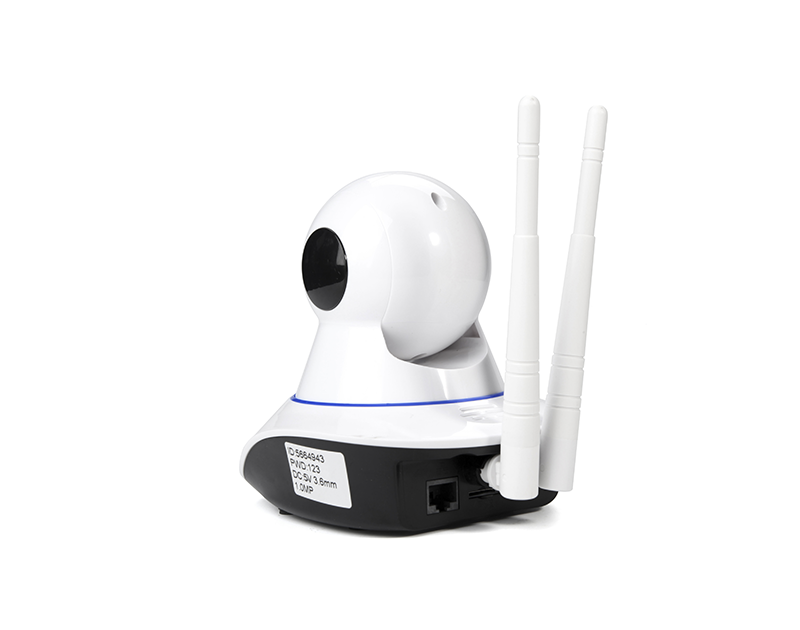 Camera 2S+ supports 2-way audio communication with microphone and speaker. 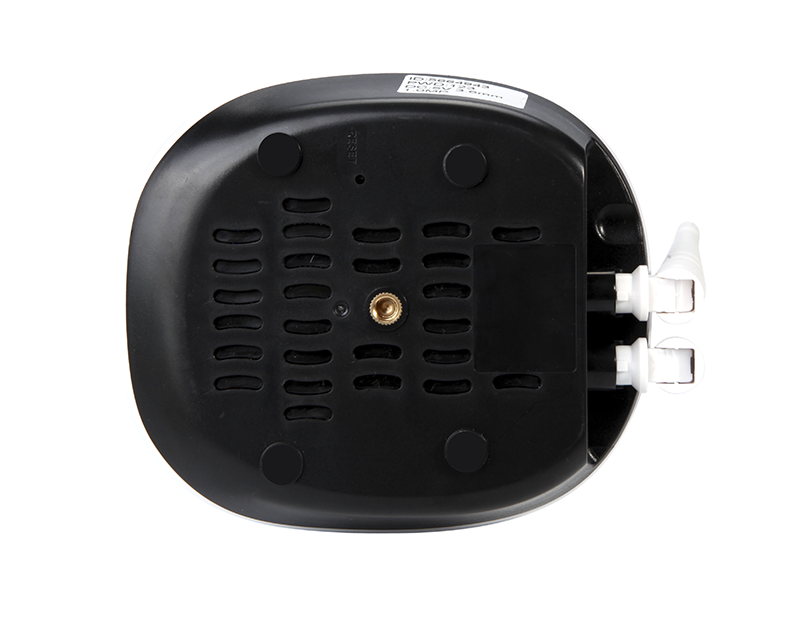 User can give give direct voice message or instruction to the people nearby the camera. Besides, there is a TF SD card slot for local storage (UPTO 32GB). 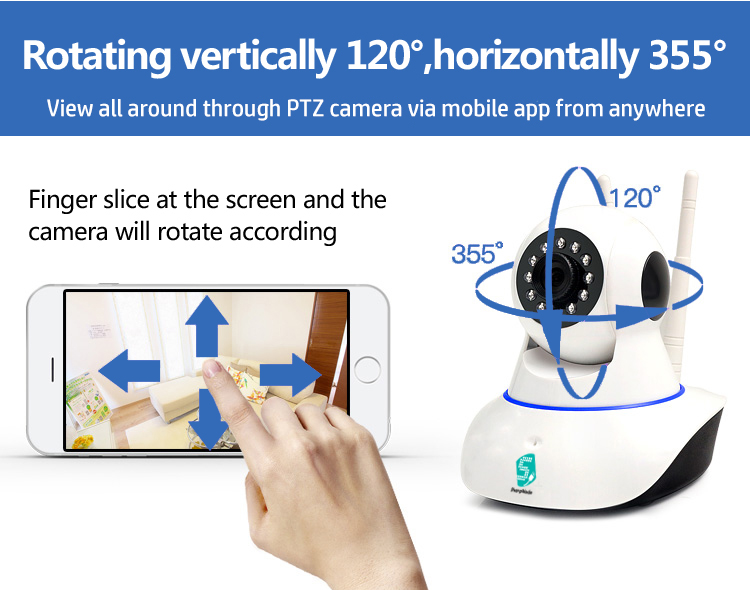 It supports P2P & push video function. Once an alarm occurs, user can receive push alert & can see the video or images in the app. 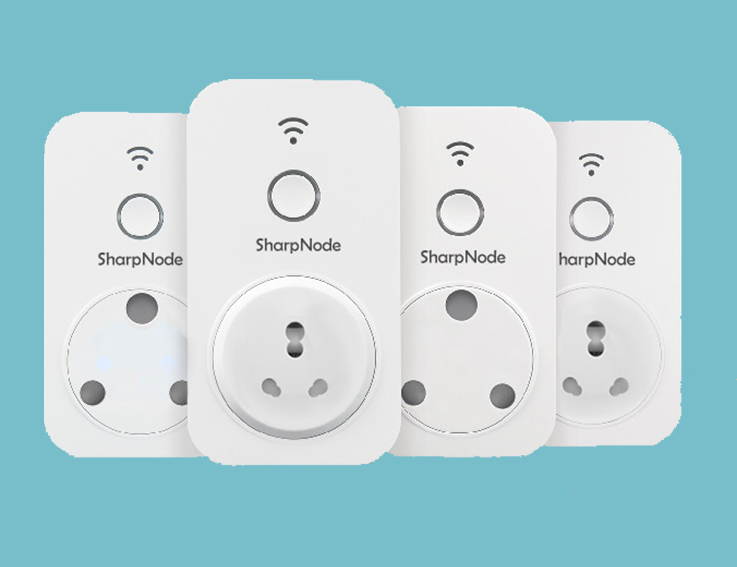 It is also very convenient & free for user to check snapshot from sharpnode hosted cloud. It comes with VSAC (Video Self-Adaptation Connection) that provide better stability of video stream. In absence of P2P, server transmission video streaming is possible. That gives, persistent video streaming on your smart-phone. Camera 3S not only limited to quality hardware. It comes with stable application. 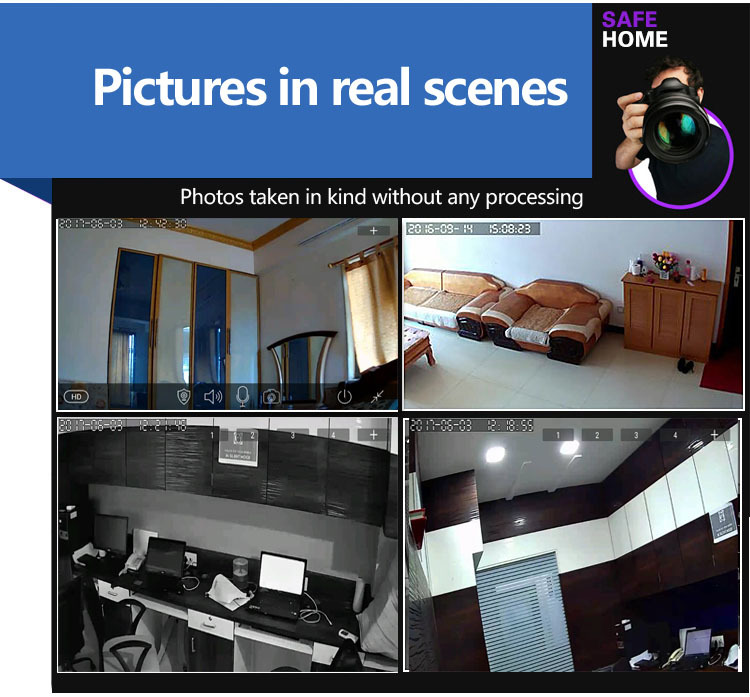 Camera 3S App provide hassle free monitoring, control & safety. That’s why, it is an ideal gadget for your home or shops.